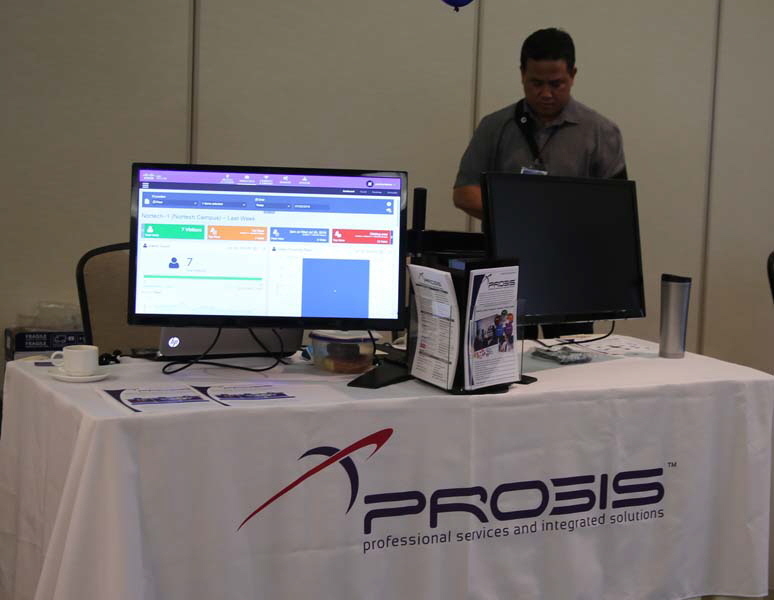 Prosis Hawaii is committed to excellence not only in the workplace but also in the community. 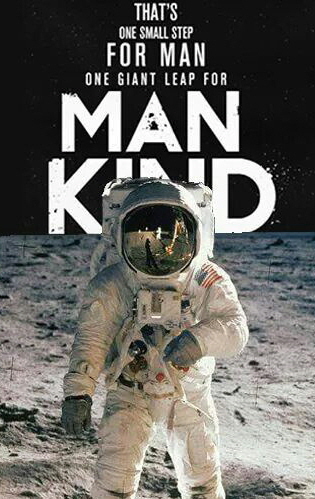 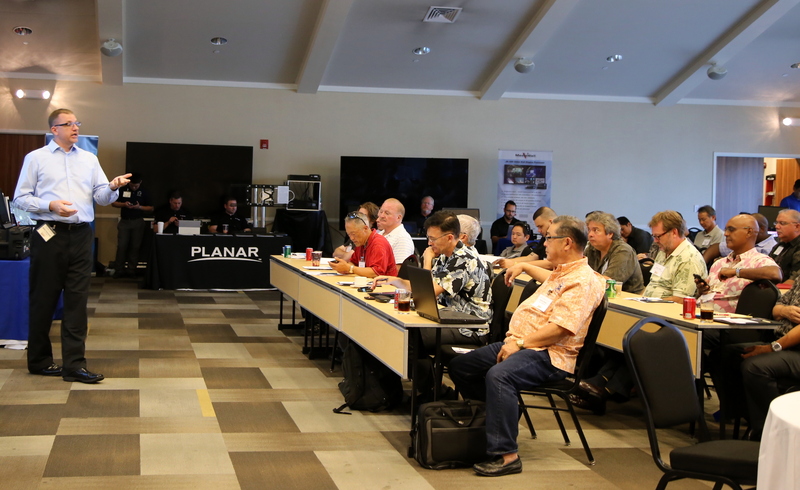 It is our responsibility to provide leadership and give back to the community as much as we possibly can. 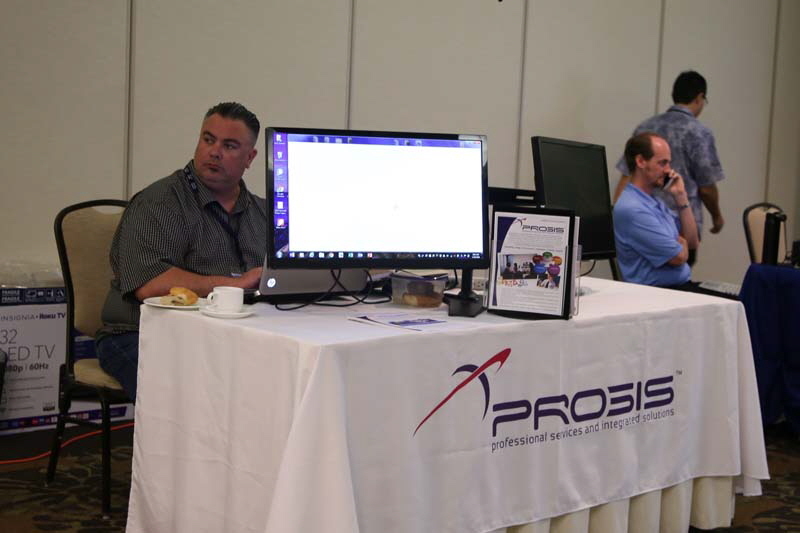 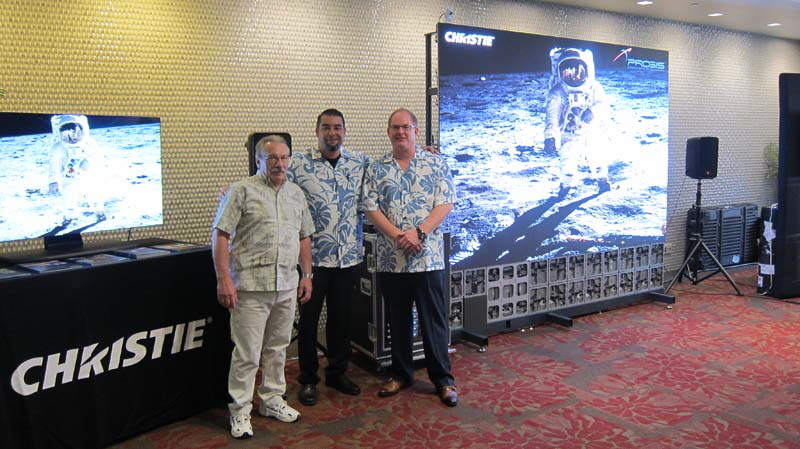 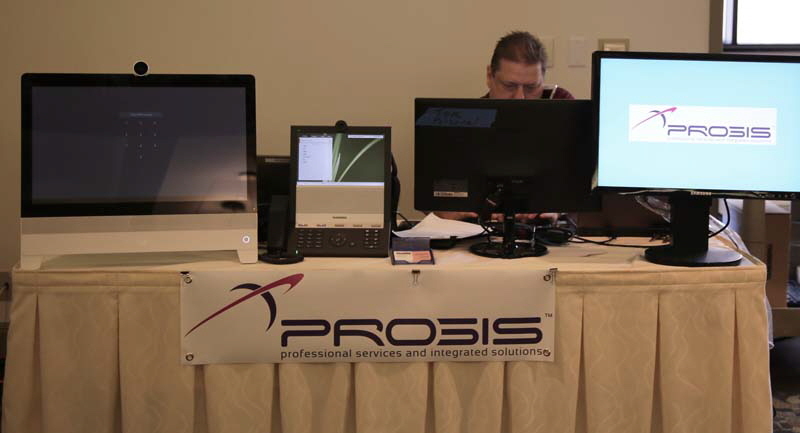 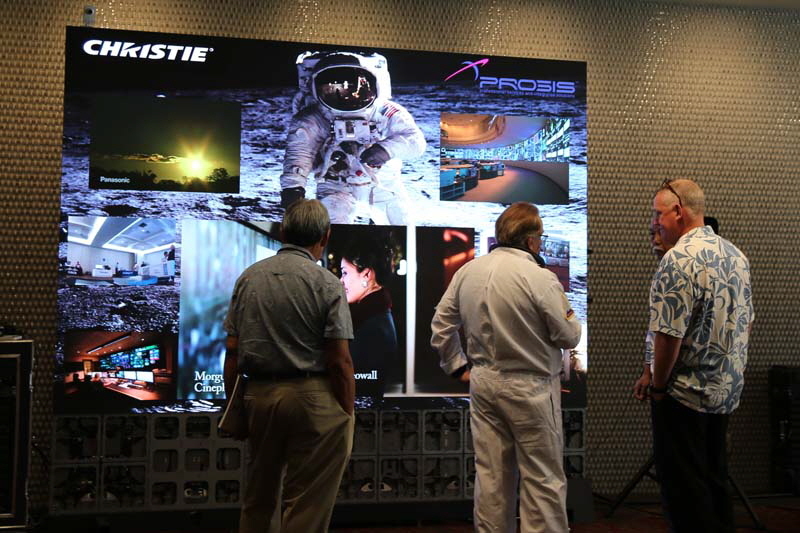 In recent years, Prosis Hawaii has led or participated in many successful events from trade shows, open houses, seminars and training opportunities. 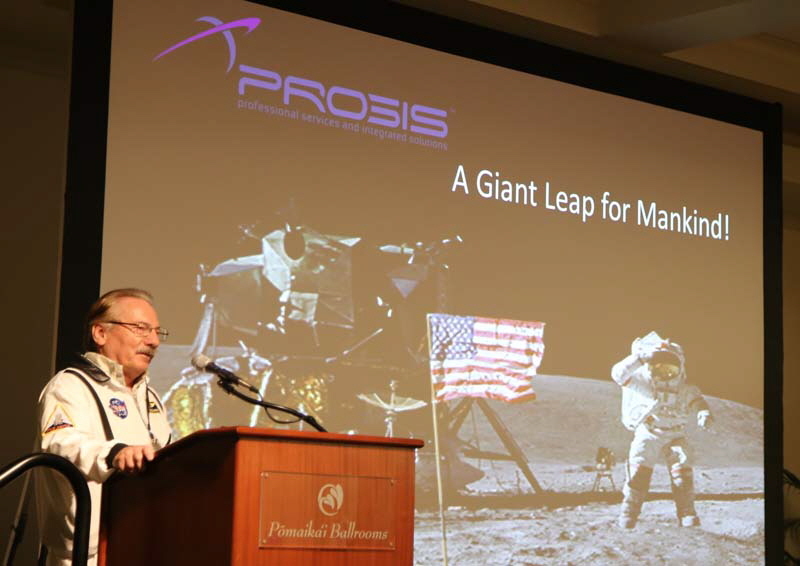 We are excited to list the following events Prosis Hawaii will be participating in this upcoming year. 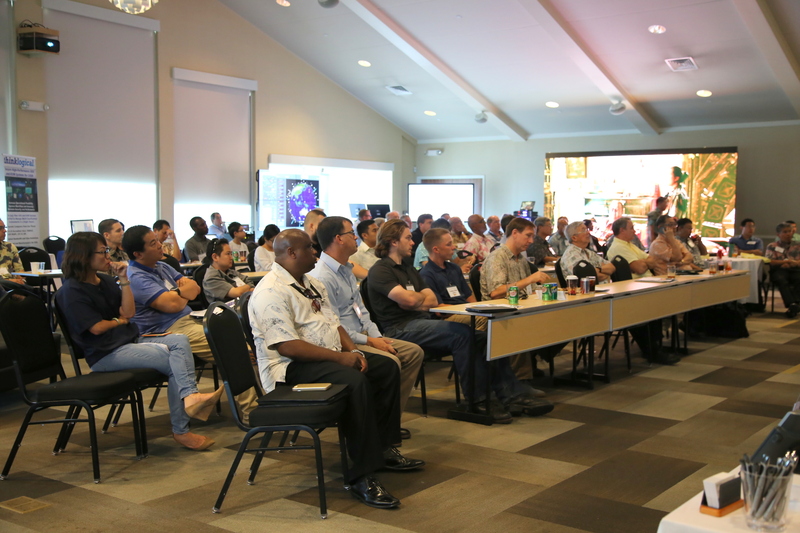 For more information regarding the time and place of these events, please visit our calendar page. 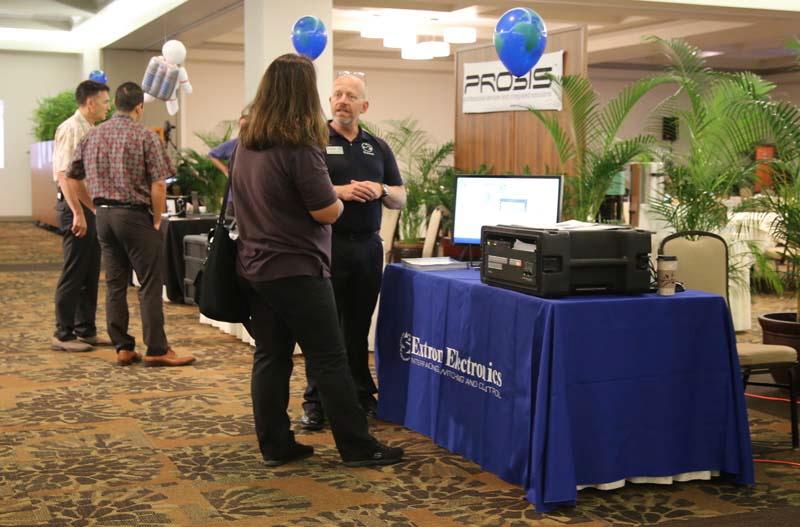 If you have any questions or concerns, please visit our Contact Us section to speak with a Prosis Hawaii representative. 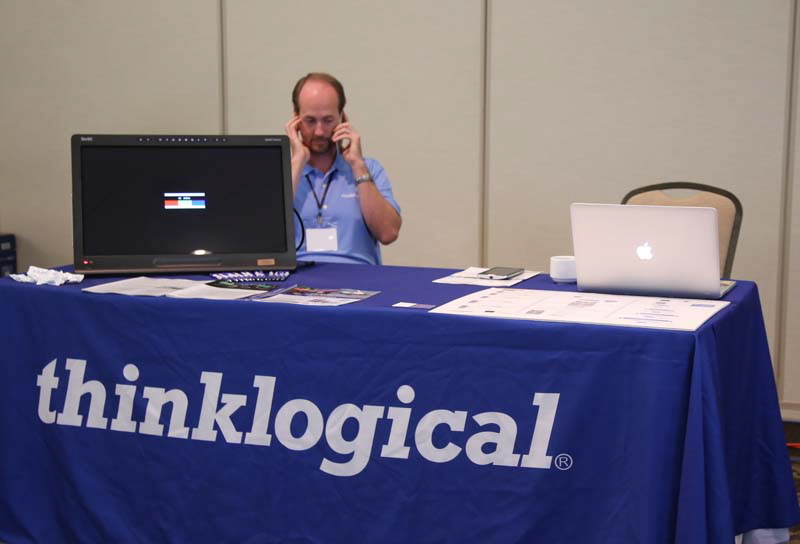 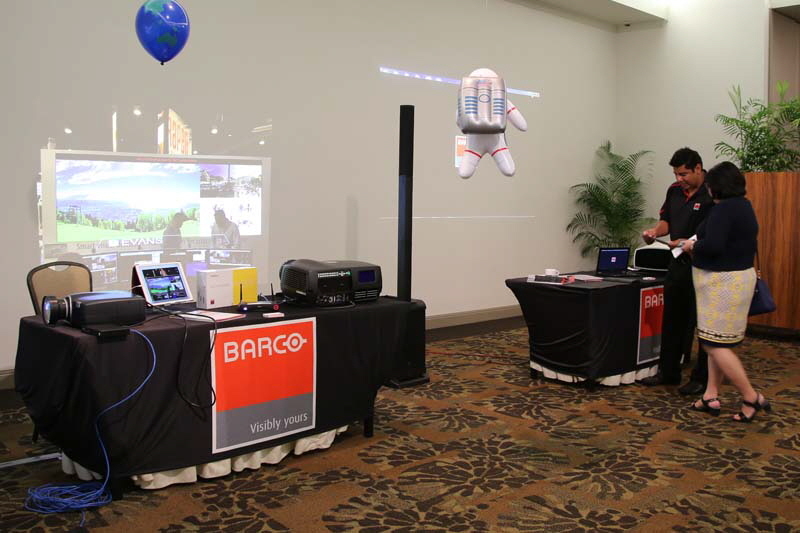 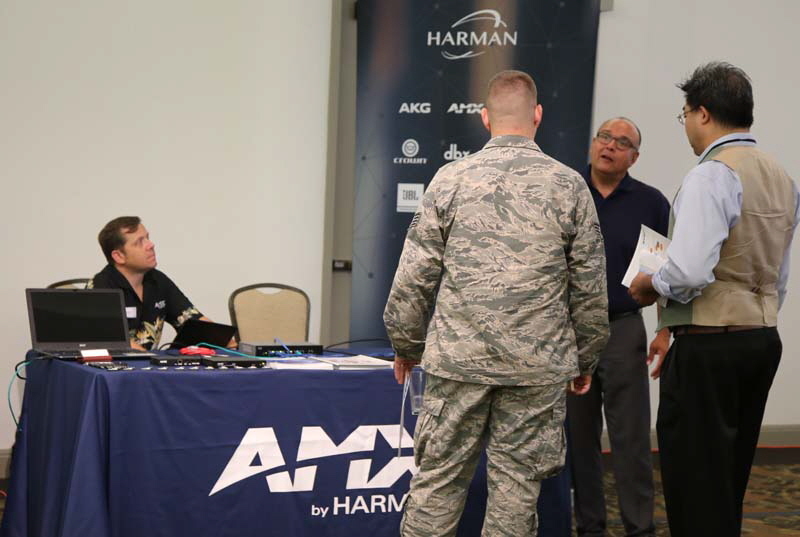 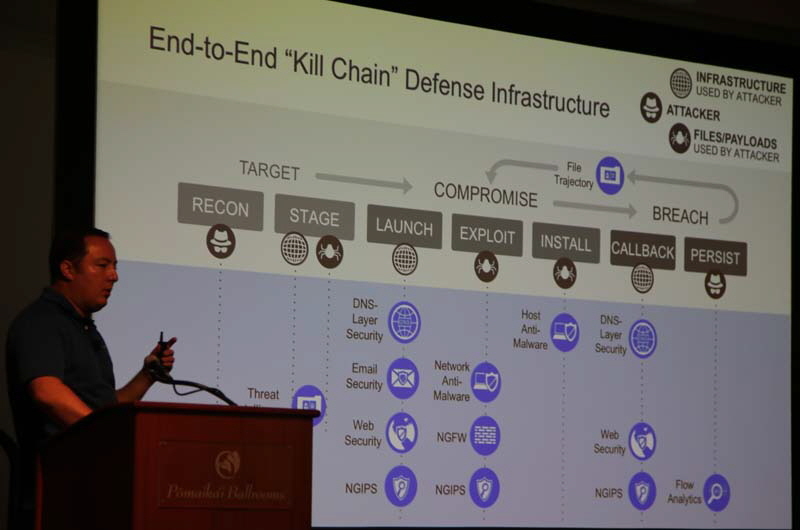 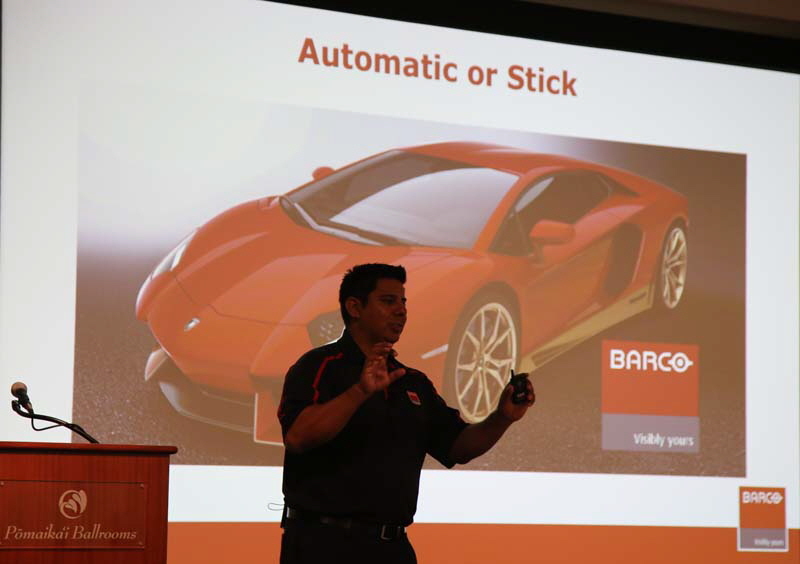 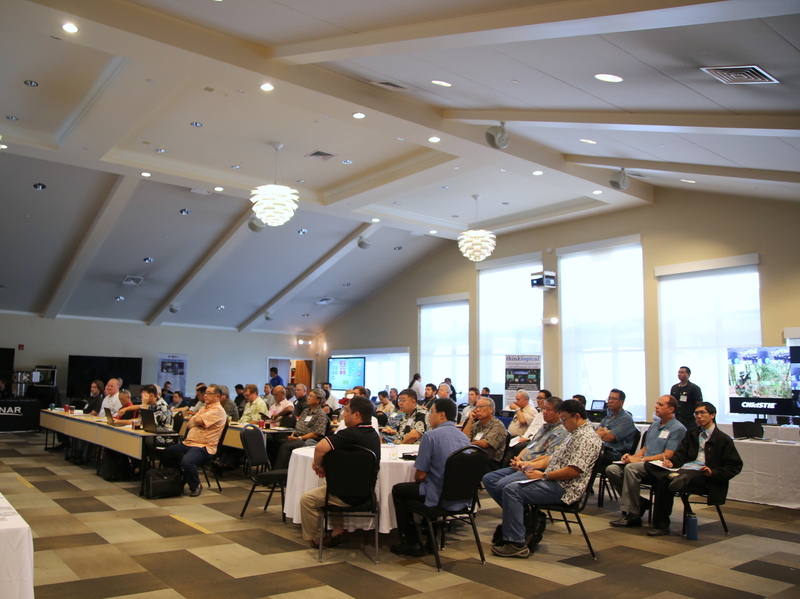 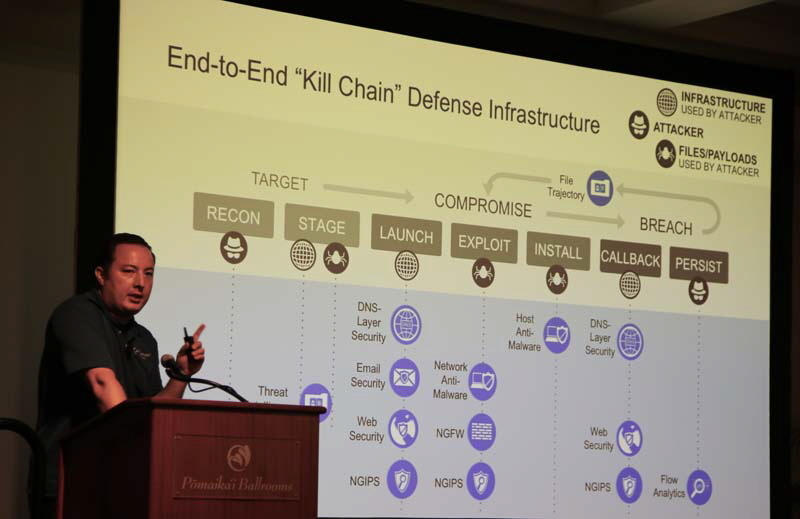 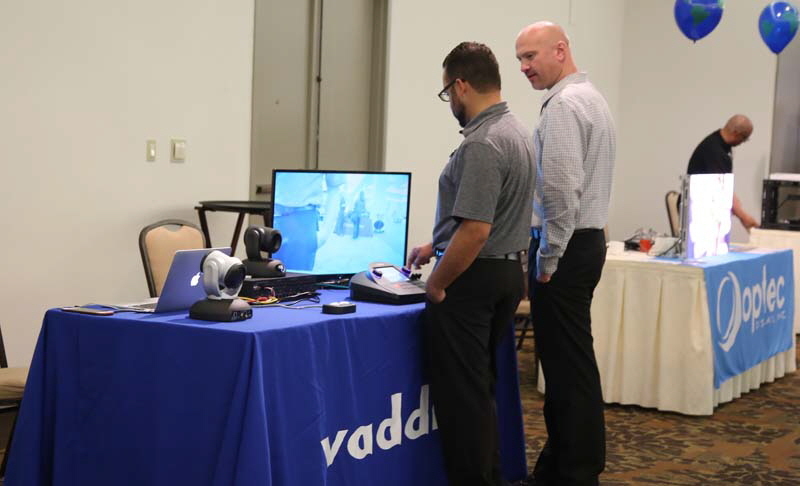 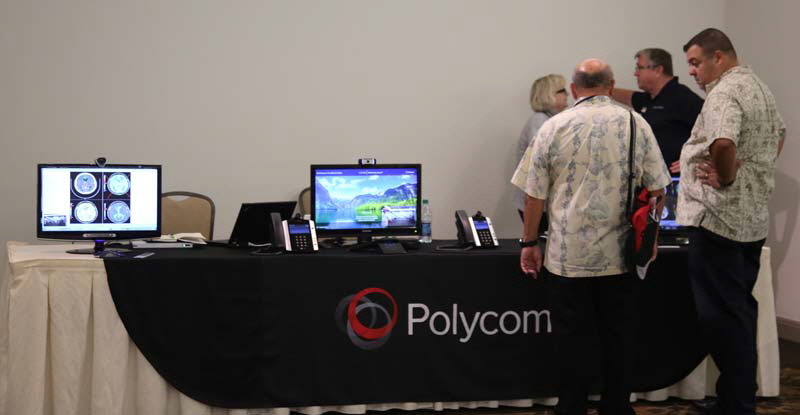 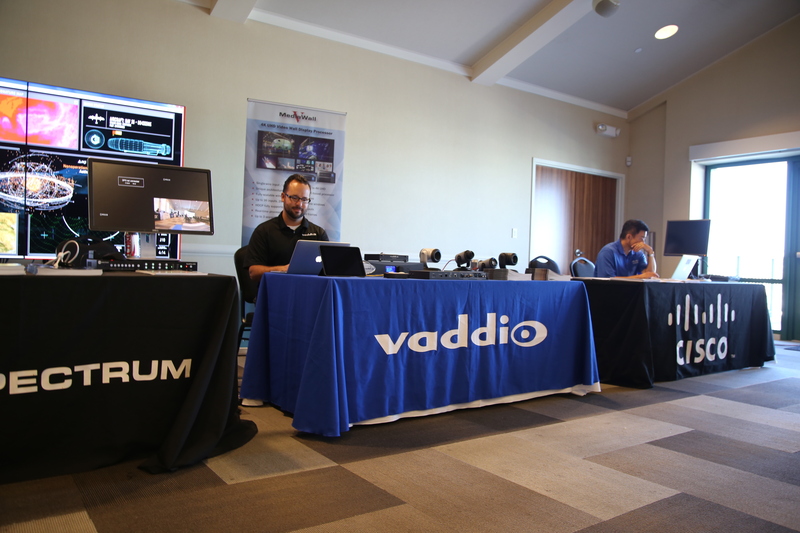 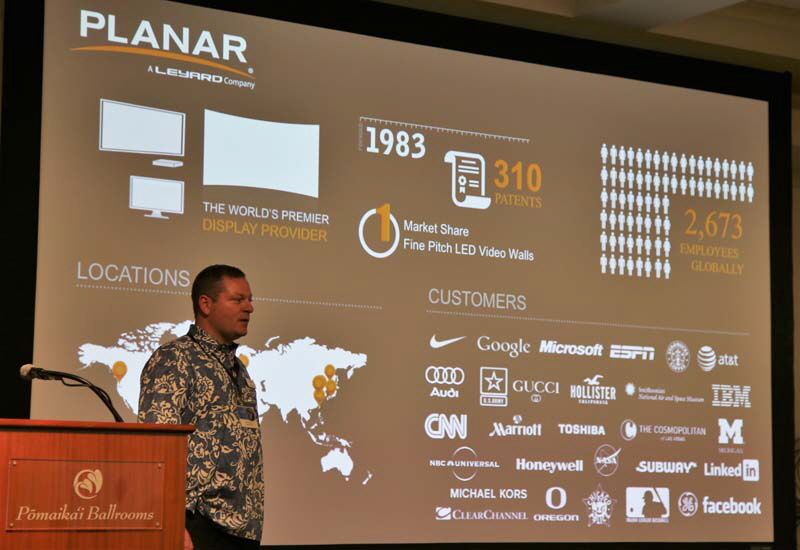 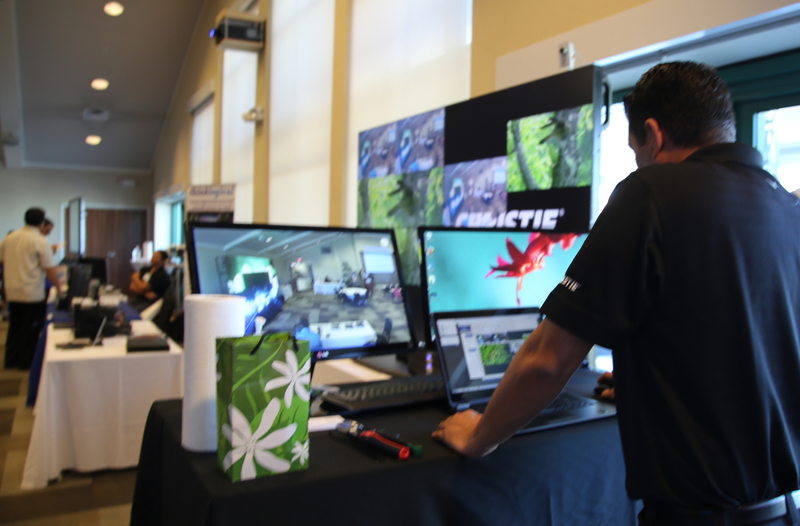 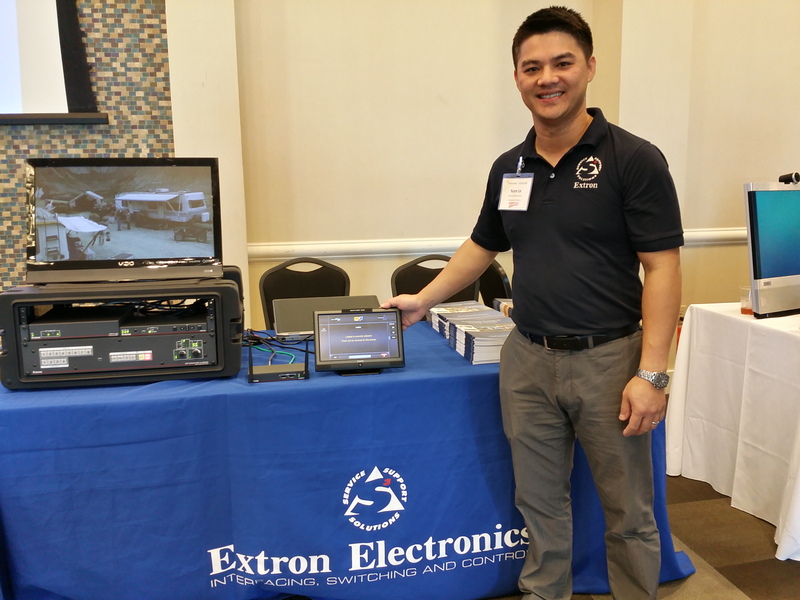 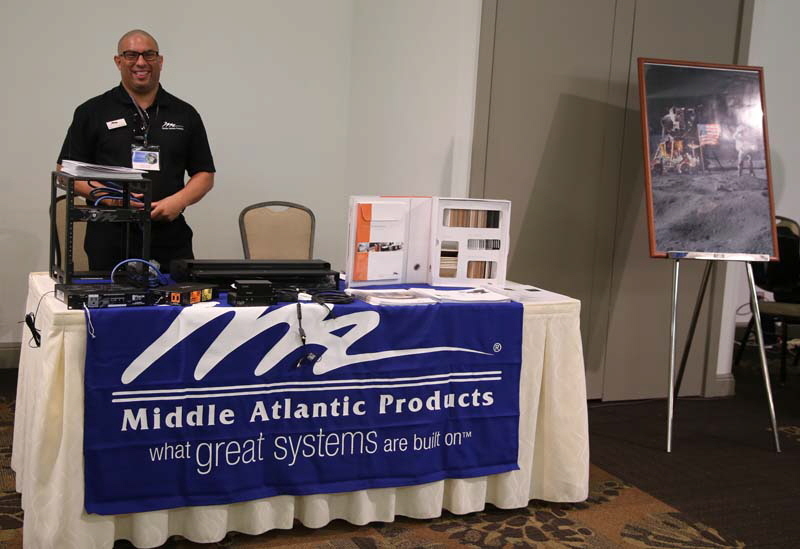 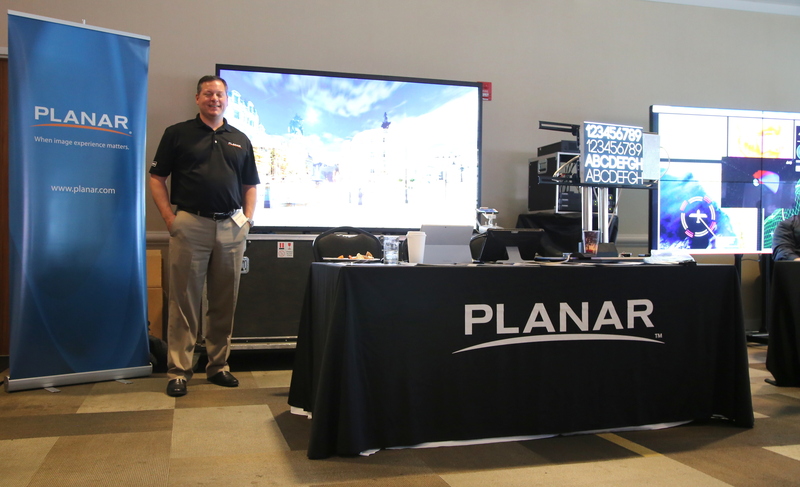 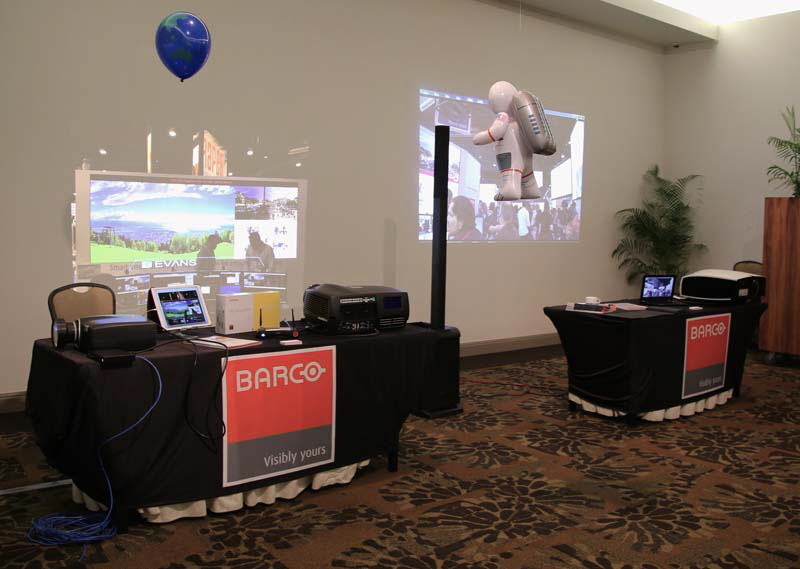 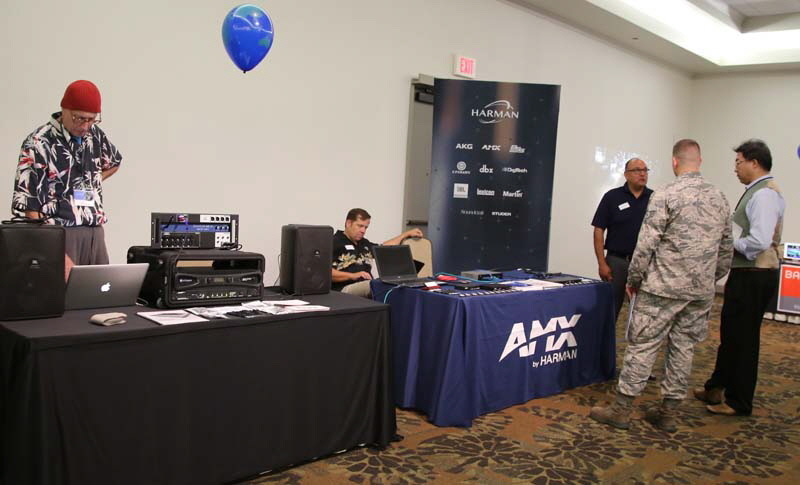 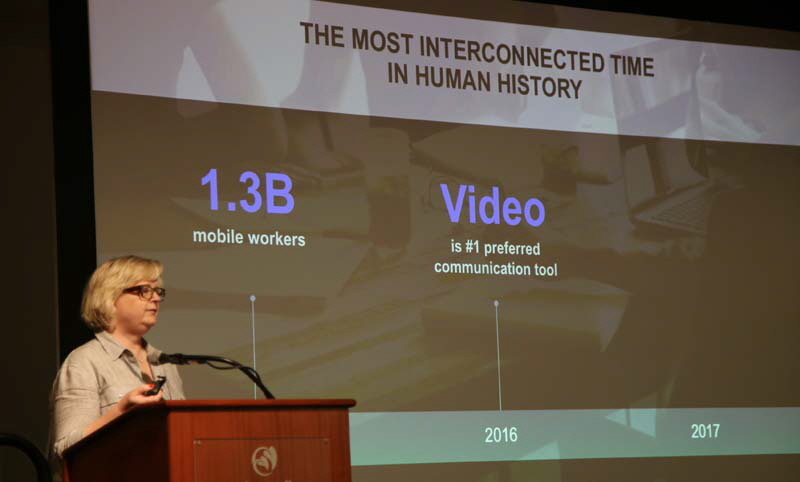 A dozen vendors demonstrated new products and technologies to over 150 industry specialists during this day long event at the Harbor View Center. 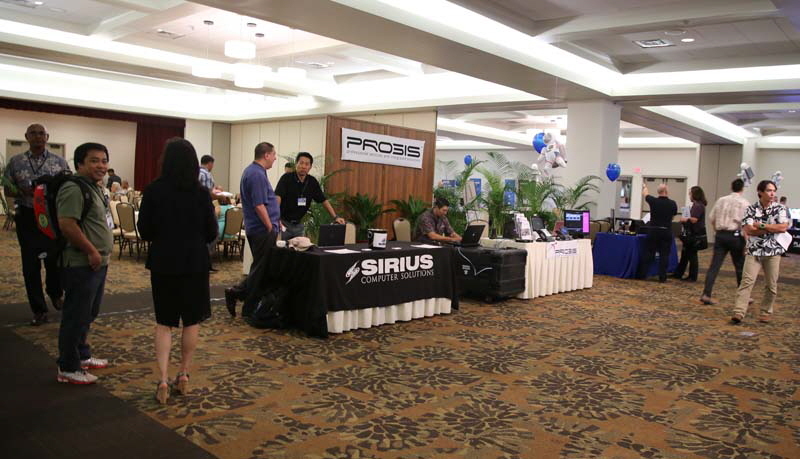 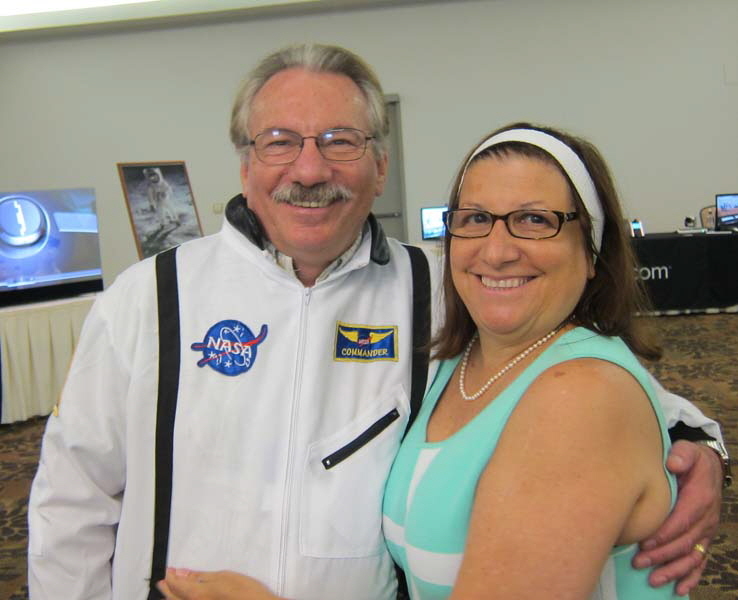 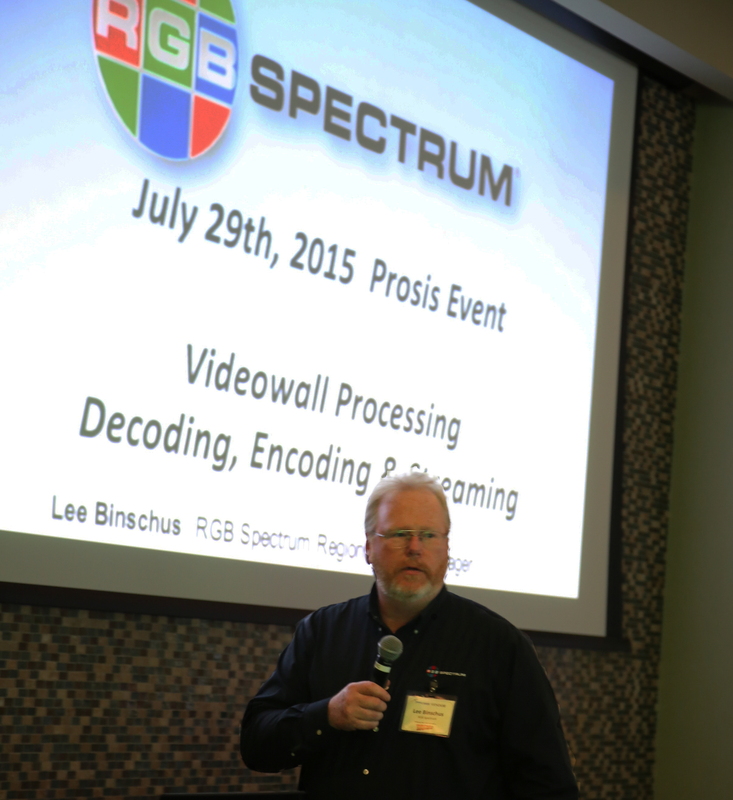 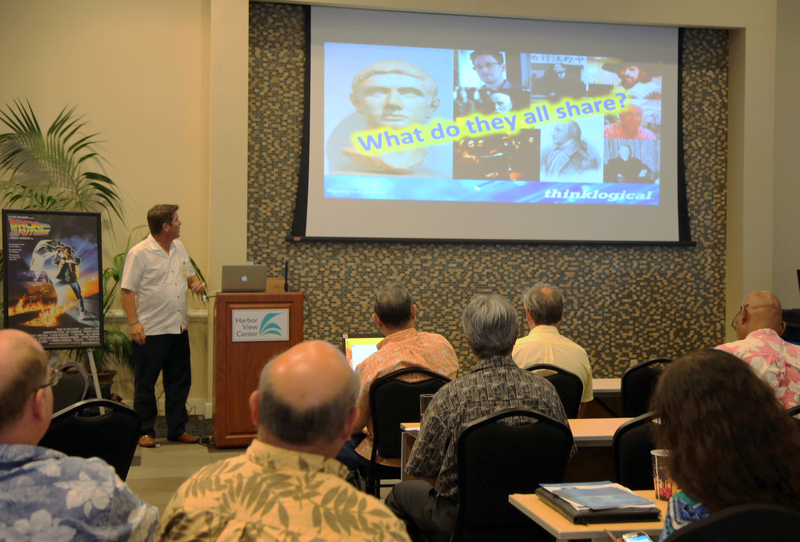 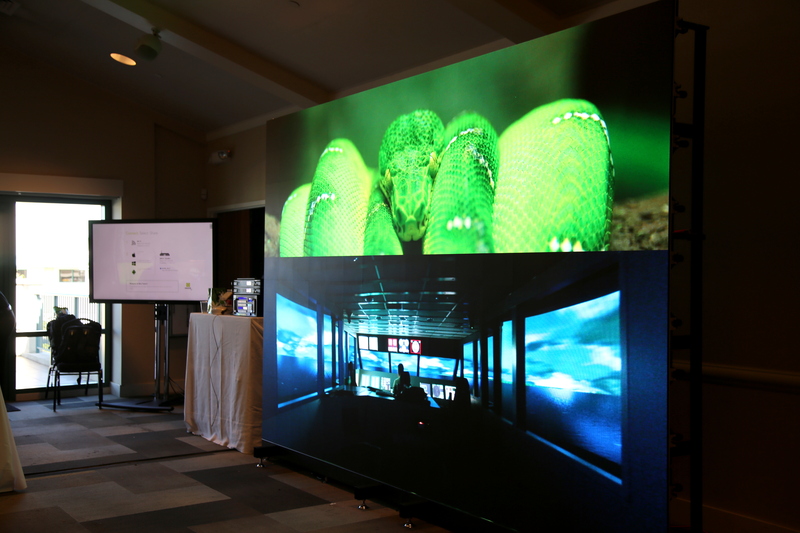 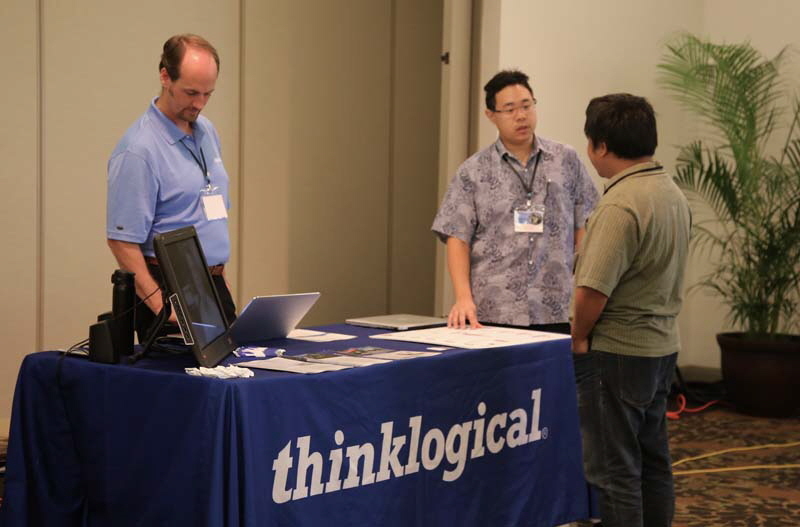 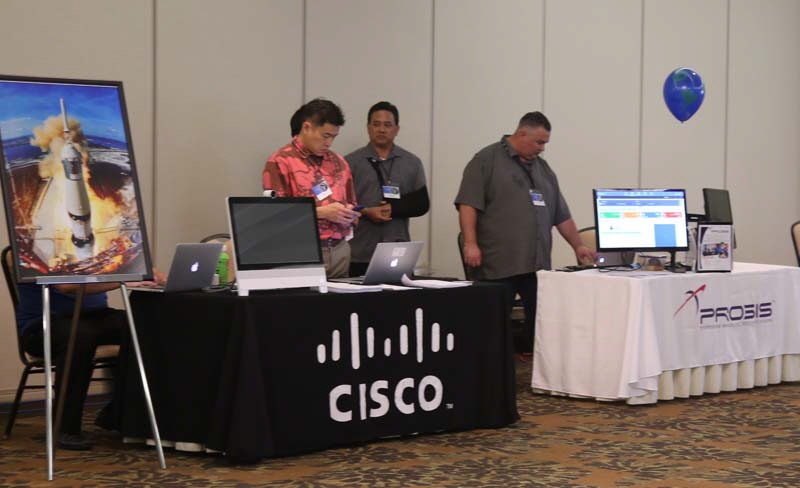 Prosis Hawaii held its first annual Summer Tech Event at the Habor View Center on July 29, 2015.